After nearly year-long break, NASA's abundant Kepler mission is back. The Agency that the K2 mission to recover the nonoperational telescope has been permitted. One year ago, NASA's high-volume planet-hunting telescope, Kepler, turned out of control. Two of the telescope's four reaction wheels broke down. 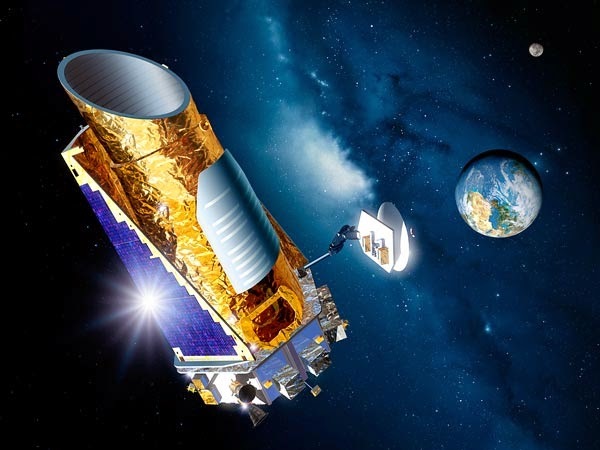 Not capable to recover control of the spacecraft, Kepler was officially relieved of its responsibilities a few months later in August 2013. But Kepler wasn't gone yet. Determined to create the most of the hamstrung spacecraft, NASA asked the public to suggest how the telescope might best be put to use. 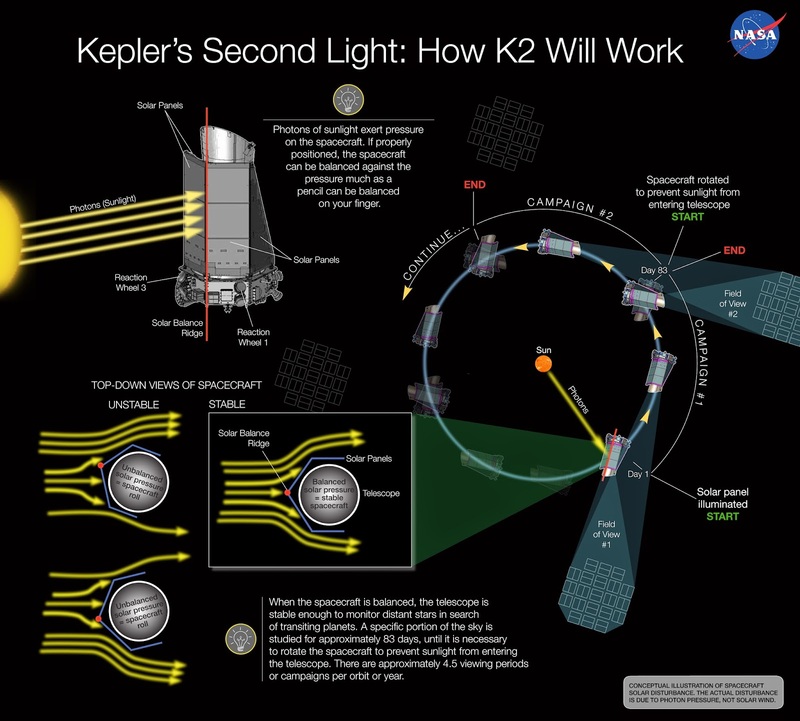 Three months later, the Agency revealed "K2," a sneaky plan to recover the spacecraft by rotating the probe's solar panels into what would amount to a third, limited-functionality reaction wheel. Yesterday, NASA announced K2 has been approved.